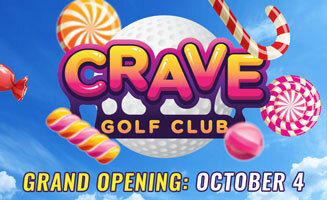 Be one of the first to experience CRAVE! 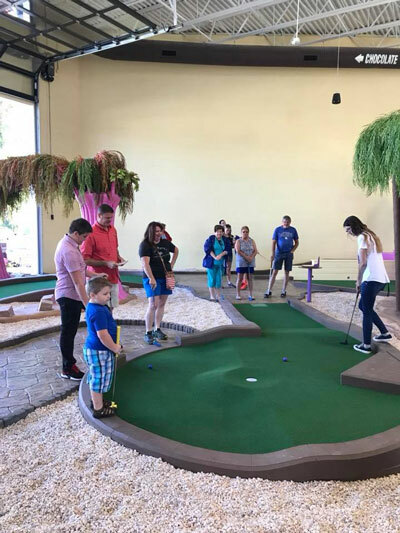 One of Pigeon Forge’s newest and hottest attractions, Crave Golf Club has taken Mini – Golf to the next level and set the standard for excitement and fun for all ages! 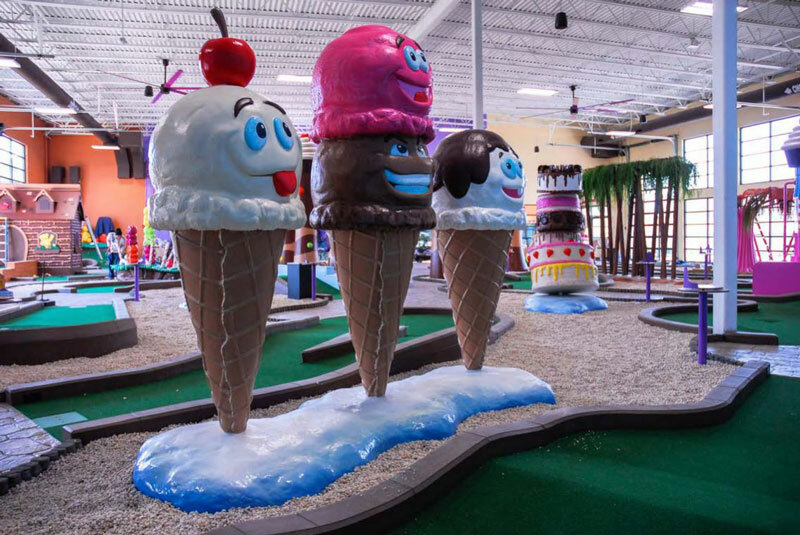 At CRAVE you will be able to take your best shot on 36 custom candy themed courses that will push your imagination to the limits. 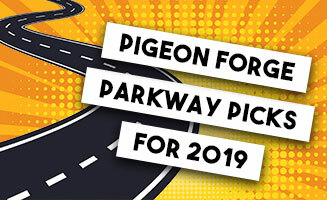 The entire family will have an unforgettable time – every hole starts with a spin at the wheel where you may find yourself playing in new and fun ways that will make everyone in your party laugh and have more fun than any ordinary course you’ve tried in the past – You may even win free treats if your spin is lucky! 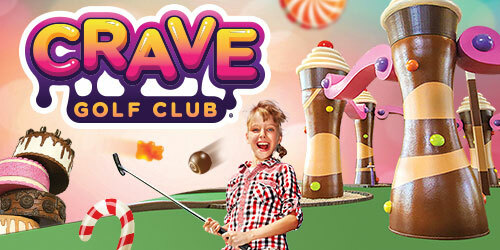 CRAVE offers you every environment for Mini – Golf including an indoor course, a hilltop course and even rooftop courses! 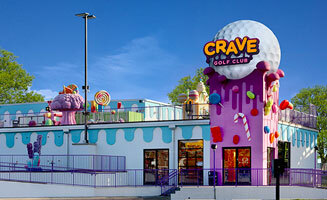 CRAVE is unlike any Mini – Golf you have ever experienced! Don’t forget to grab one of our custom MILKSHAKES at the MILKSHAKE BAR! We offer every flavor and custom combination milkshakes that will set the standard for every ice cream lover! 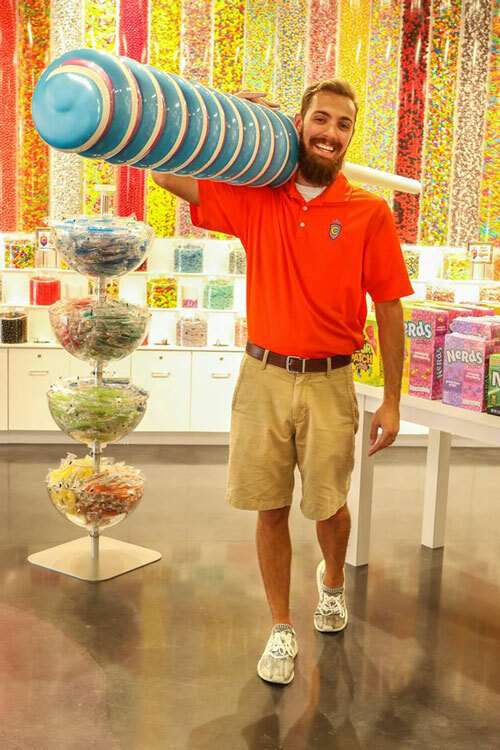 At CRAVE we even have indoor mini bowling and a candy store! 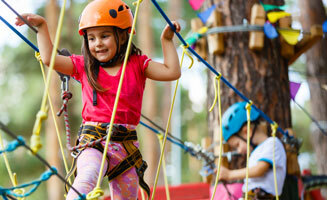 CRAVE will be the highlight of your time in Pigeon Forge for EVERYONE in the family.